The affiliate marketing is a booming section within the whole process of bringing in new depositing customers to its clients. Affiliation is the new way of digital marketing, additionally to the advertisement we know from the media in the 21st century. 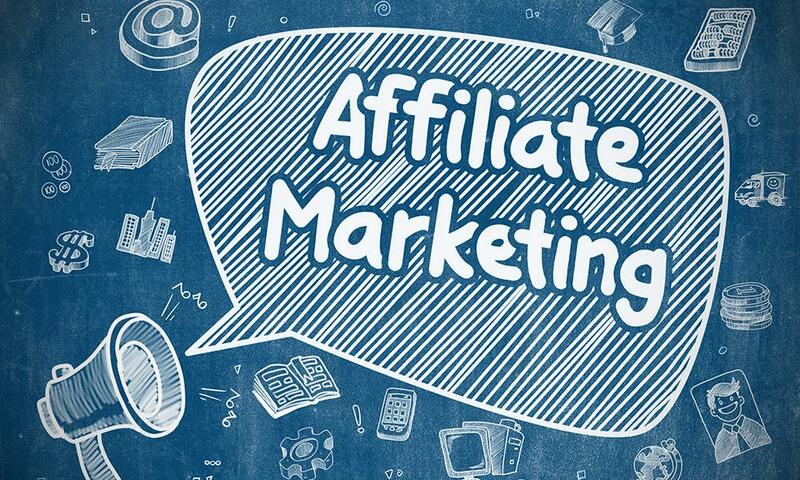 Via this specific way of product placement a new area got created, the ARM – Affiliate Relationship Management. The affiliates are in such a strong position to get pampered by its clients to generate their revenue and static fees and compensations are the regular. It is just another growing field of a whole entertainment industry in usage of own created or bought affiliate sites – a perfect way to earn even with its competitors.